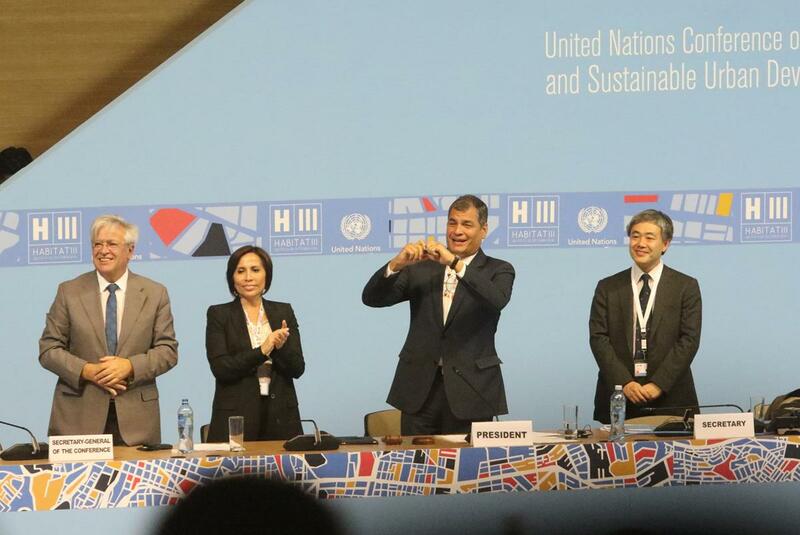 In October 2016, 30 000 people from 167 countries gathered over four days in Quito, Ecuador, for the United Nations Conference on Housing and Sustainable Development – a major global summit known as Habitat III. The ultimate goal of Habitat III was to come up with a concise, focused, forward-looking and action-oriented outcome document – the New Urban Agenda – which will set global standards of achievement in sustainable urban development, rethink the way we build, manage, and improve liveability in cities. This month's feature article reflects on the outcomes of the agenda on urban mobility. We have our regular round up of news, including how a London borough managed to cut traffic in one of its areas by half, and Slovakia's launch of subsidies to encourage citizens to buy electric vehicles. 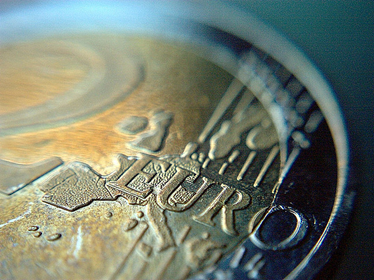 This month we look at the European Fund for Strategic Investments (EFSI). The EFSI is the tool set up for the Juncker Investment Plan. 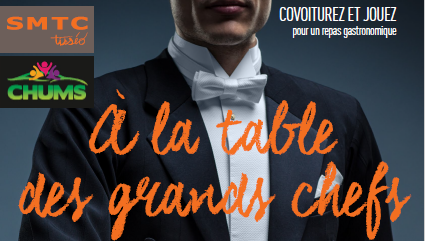 It consists of a €21 bn guarantee from the Commission and the European Investment Bank (EIB). This guarantee allows the increase of the EIB's lending capacity with €60 bn for more risky projects, which in turn gives extra assurance to other public and private investors, resulting in an extra financing capacity of €255 bn. 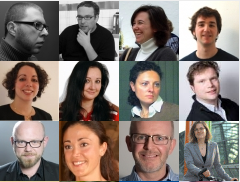 The new 5-year U-MOB LIFE project will create a network to exchange and transfer knowledge on mobility best practices among European universities. 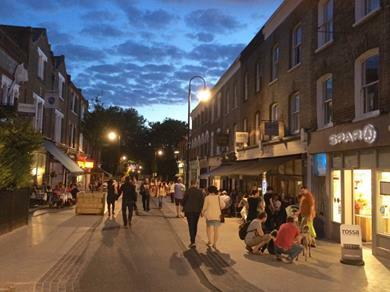 Waltham Forest Council installed cycle lanes, better junction crossings for people on foot, and other enhancements such as trees, pocket parks, pavement upgrades, and traffic calming measures. The EIB loan will target up to 20 municipalities and comprise multiple investment schemes ranging between € 1m - € 50m. The final beneficiaries will be municipally owned transport utilities or municipalities themselves. 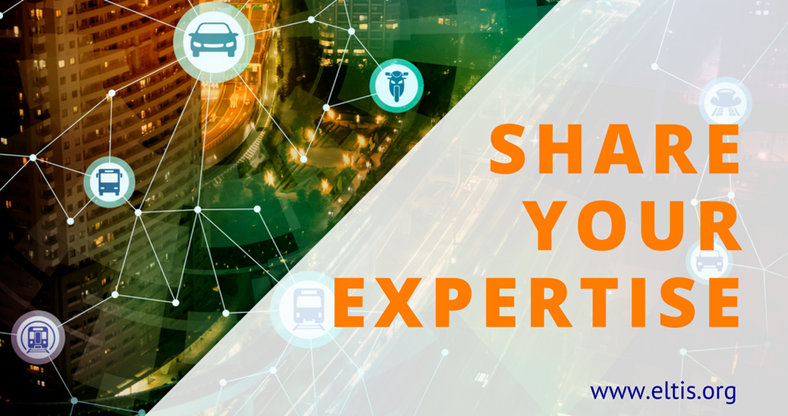 ECOMM 2017 has selected 5 crosscutting subjects: CO2-neutral transport, public-private partnership, integral solutions serving multiple goals, cross-border co-operation and user perspectives. 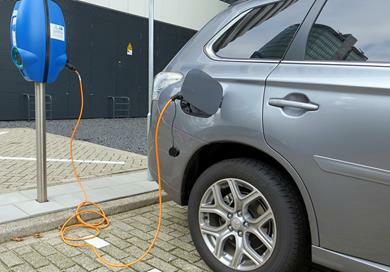 The free online tool developed by the I-CVUE project allows fleet operators to compare the total costs of ownership between conventional and electric vehicles. Slovakia’s economy minister said that the € 5.2m programme would be active only until the end of next year or the exhaustion of the funding. 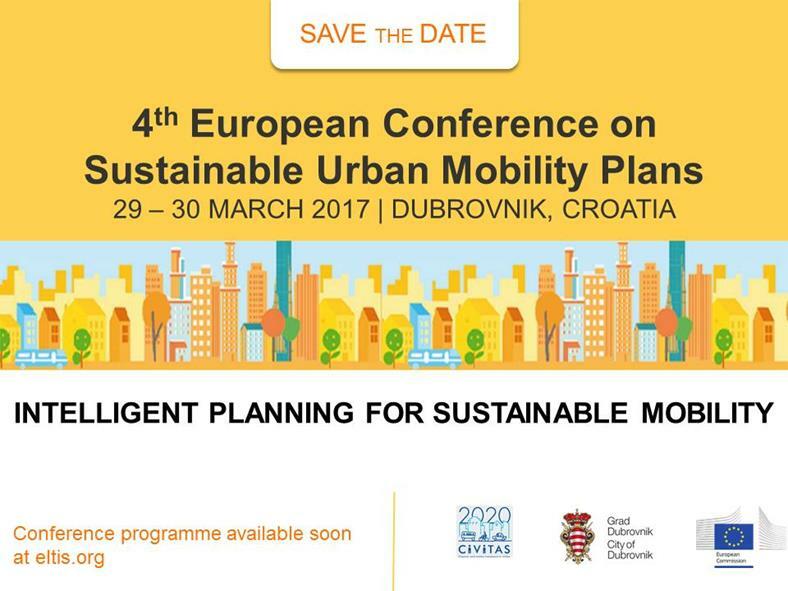 Join us in Dubrovnik in March 2017! Let us know the status of the SUMP in your city. Take part in our survey! This advice sheet, produced by the UK's Royal Society for the Prevention of Accidents, aims to provide simple safety tips for both drivers and cyclists on how we can share our roads together and avoid conflicts caused by not understanding one another’s needs and actions. 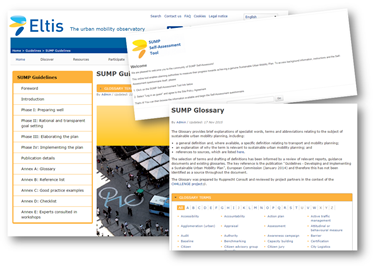 This toolkit provides a basic understanding of all aspects of fare collection systems for urban passenger transport. It provides a guide that helps with planning, designing and implementing an enhanced fare collection system to improve the sustainability and effectiveness of passenger transport systems. Before starting the work on the next generation of your SUMP, the lessons learnt so far should be reflected with an eye to new challenges ahead for urban transport and mobility. This can help to optimise the planning process and the measure selection in the future.